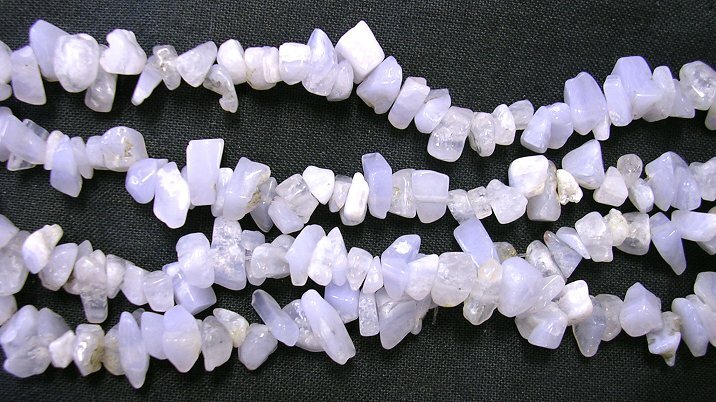 Endless 36" Necklace of Polished Blue Lace Agate Chips. 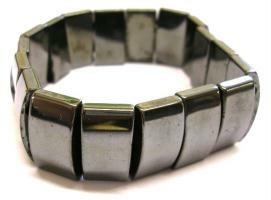 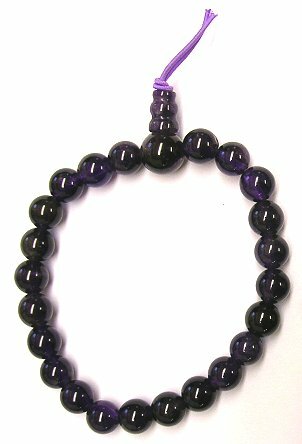 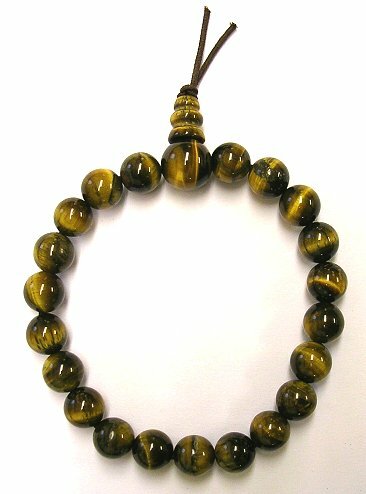 These super beautifully designed magnetic bracelets use the natural health giving power of magnetism to also keep them in place and they do not need catches or clips to hold them on. 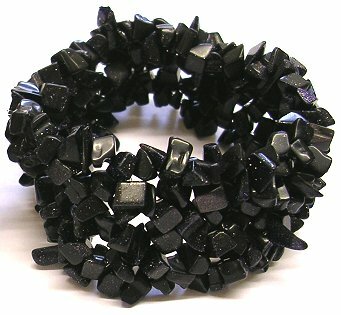 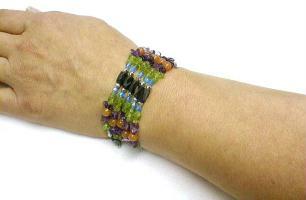 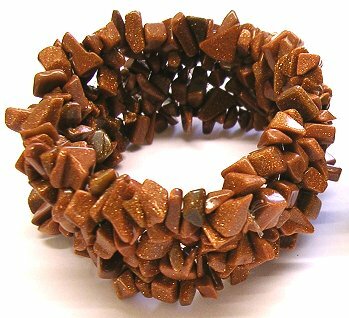 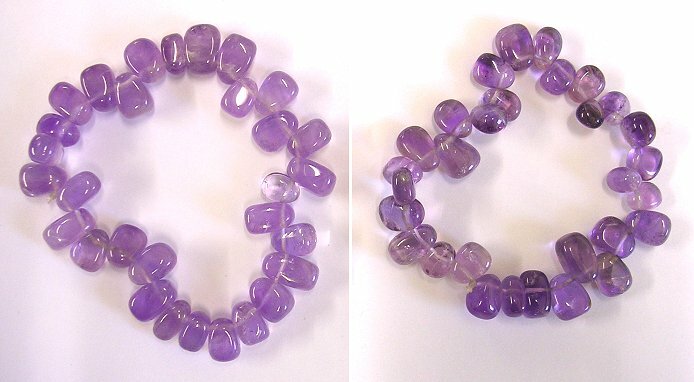 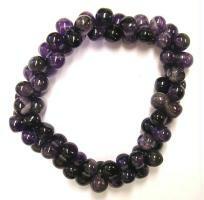 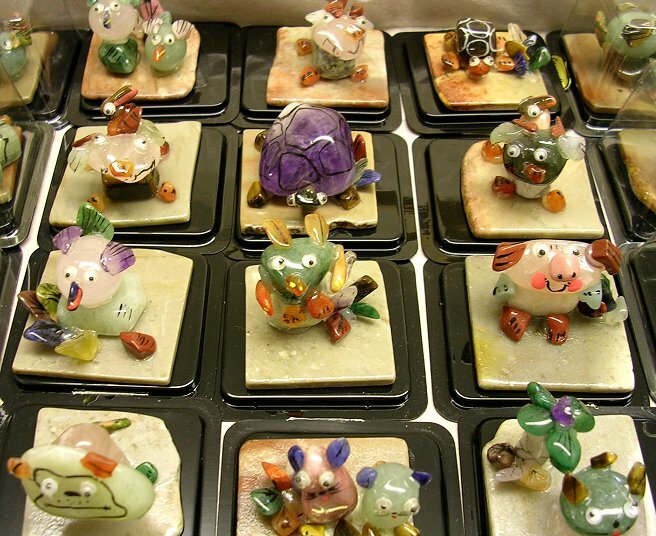 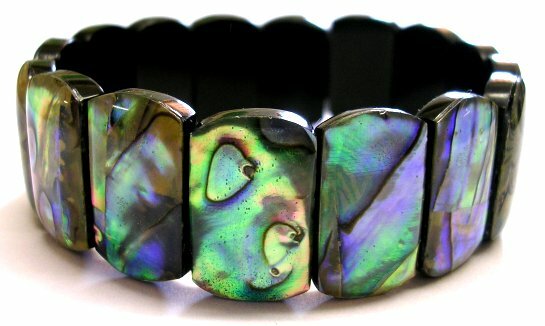 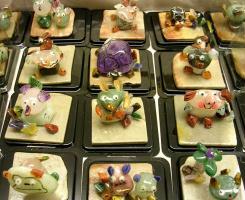 All the stones are natural gemstones and the magnets are made from Heamatite. 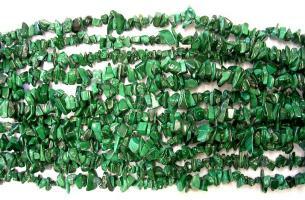 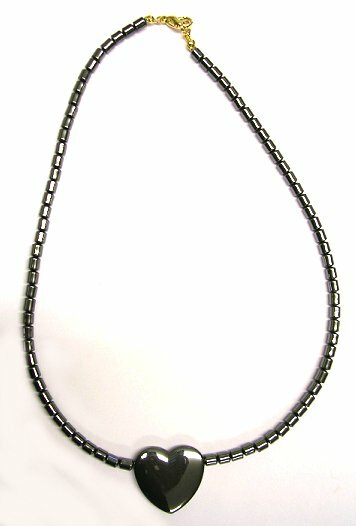 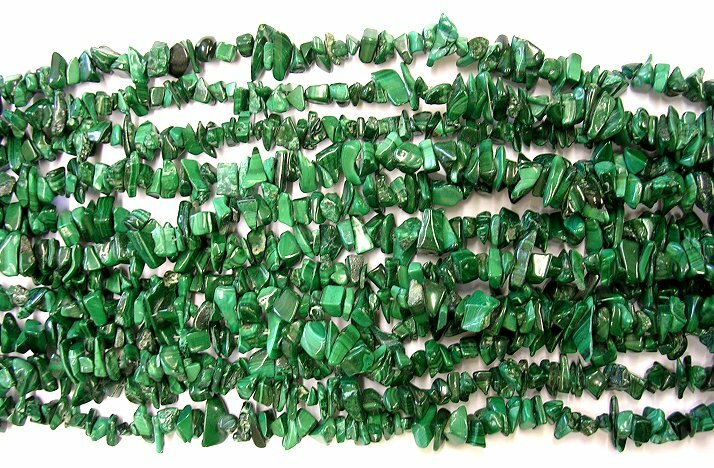 Endless 36" Necklace of Polished Malachite Chips. 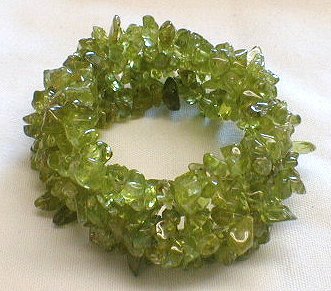 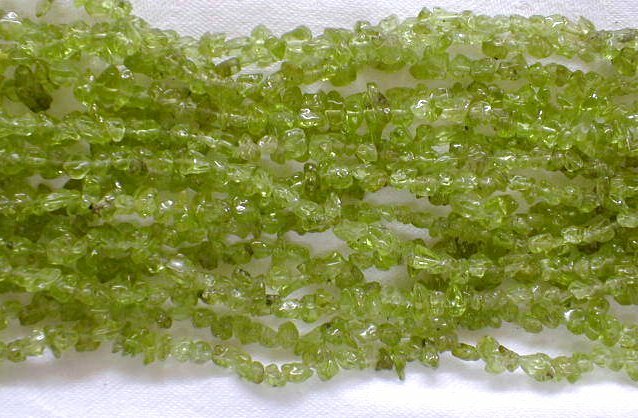 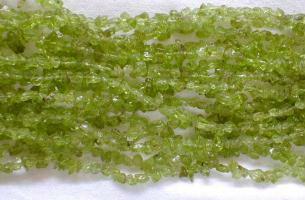 Endless 36" Necklace of Polished Peridot Chips.